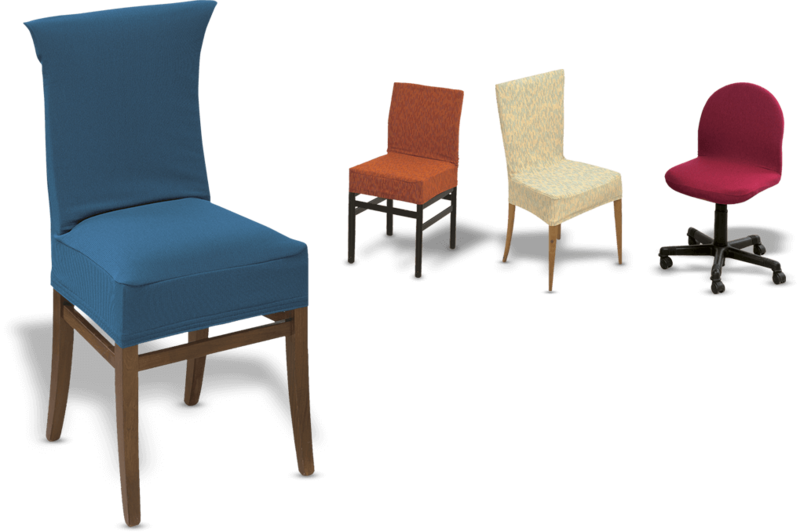 Wide range of Standard Sofacover, Armchair Cover and Chair Cover. Available in different sizes and colors, they fit perfectly any kind of structure. 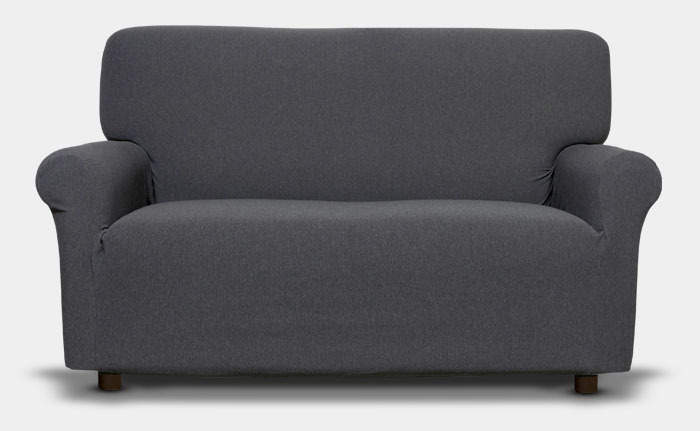 We make, on request, custom covers for sofa, puff, pillows and chairs. Available in different colors and different kind of bi-elastic fabrics. All our covers are easy to install and washable with washing machine. We produce Chair Cover in different models, sizes and colors. Thanks to Bi-Elastic fabric they fit perfectly any kind of structure. Obviouvsly Made in Italy! We produce filled quilts with differnt weights, summer quilts, systethic quilts or with natural feather. Duvetcovers coordinate made with pure cotton and available in a wide range of designes and colors. 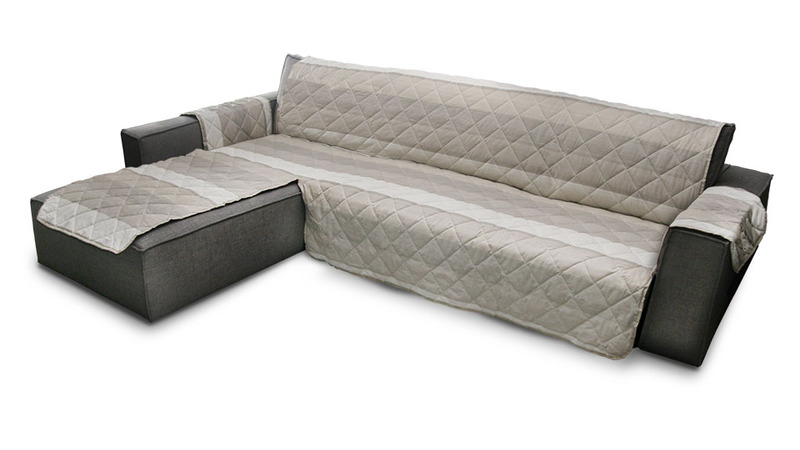 The Quilted Sofacover made with 100% Pure Cotton. Available in different sizes. Perfectly fit every kind of structure thanks to the Maxi Sizes. We produce fireproof articles whit syntetic and semi-syntetic fibers. Especially we produce a range of articles that are made for community and institutions. Both products are supplied with their own certificate relesead by Italian Internal Minister which guarantees the quality of the fireproof feature. Wide range of duvet cobvers and bed sheet, available in different sizes and many colors. Washable with washing machine at 40° C and made with 100% Natural Cotton. Endless search and study of high quality materials and expert manifacturers is a crucial aspect of our company. We choose our best manifacturers in order to offer a high level quality final product. shrewdness is the fundament of our success and keeps our production up to date. 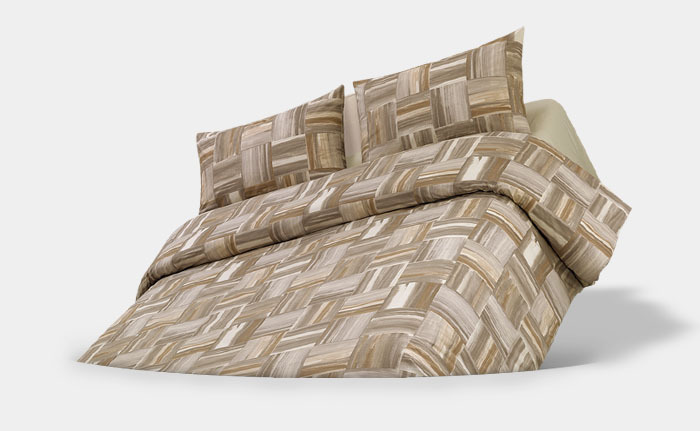 Lombarda Trapunte, founded in 1962, produces a wide choice of articles for bedding: blankets, plaid, quilts, duvet cover, carpets, sofa cov- er, pillows and many more. Thanks to the experience grown through the years and the presence into global international markets, the products we offer are available in a wide range of colors, designs and compositions. Our collections are created by the internal staff of technicians and creatives, which is fully involved in the production process of products that comply the customer needs and are obviously trend. We have the complete control on the whole production made by our staff into our establishments. This guarantees the quality and flexibility which allow us to satisfy the large retailers needs and the request for customized or promotionals articles. We only use the best fibers that come from selected partners with whom we work since many years. Since 1962 we are in constant discussion and update to offer you a rich technical background of experience and high-level human. Selection of raw materials, highly qualified and trained staff, Technologies, Automation, Quality Control and Innovation are the cornerstones behind our success. Essi commerciano solo i migliori tessuti composti con la selezione top delle migliori fibre animali sul mercato. They trade only the best fabrics composed with the top selection of the best animals fibers on market. 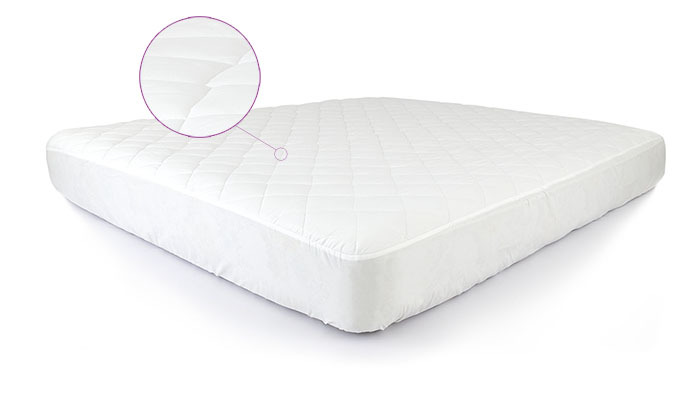 Wide range of duvet available in a wide range of weights, sizes and quality. Also available with custom sizes. Contact us for further informations. whit whom we produce a series of articles Made in Italy with the finest fibers. 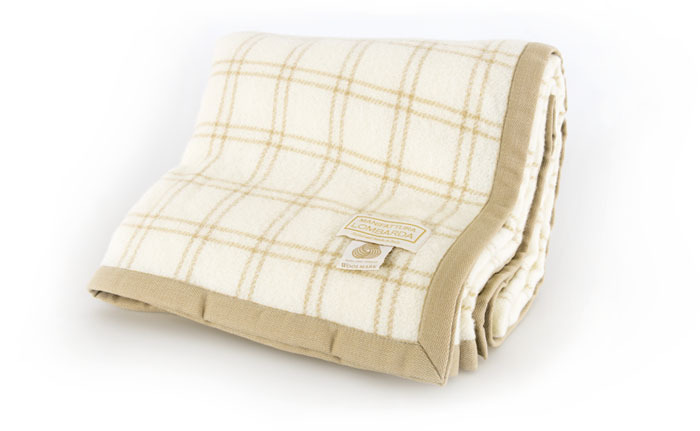 Among these items are our Special Blankets Pure Merino Wool and Cashmere. on this product, the phase of design acquires greater relevance thanks to the possibility to work even on “placed graphics” in digital printing. We trade carpets in various fibers, natural and synthetic, jacquard, digital printing or shaggy fabric. All our carpets are resistant to the signs of aging and washing, they are practical to use and nice to look at.